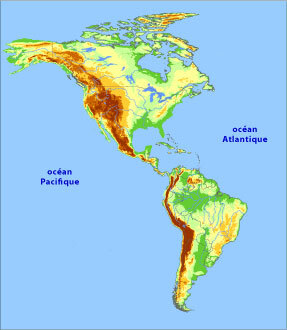 Map of North America and South America. 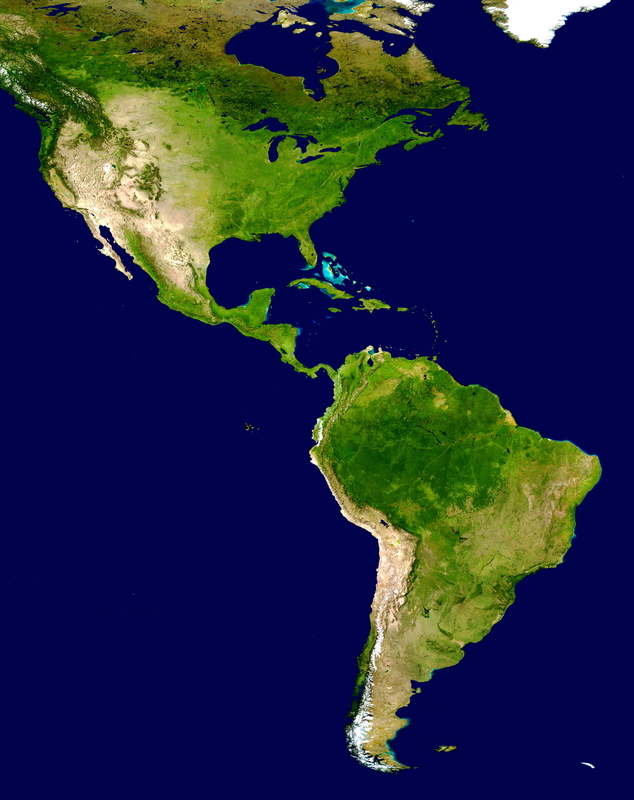 Relief Map of the Americas. 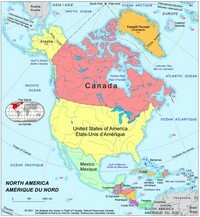 Map of North American countries. 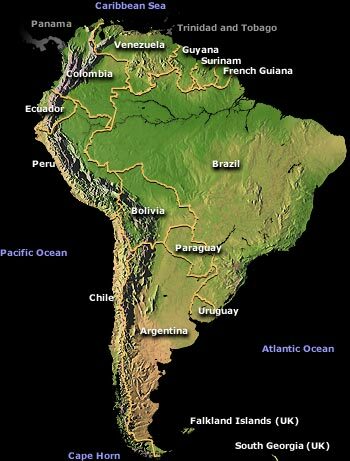 Map of South American countries. 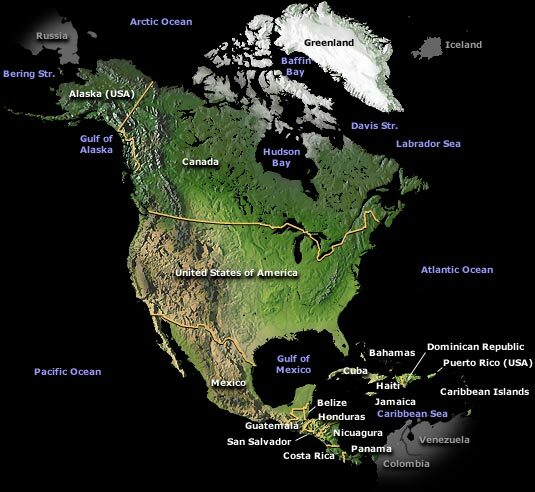 Blank map of the Americas. 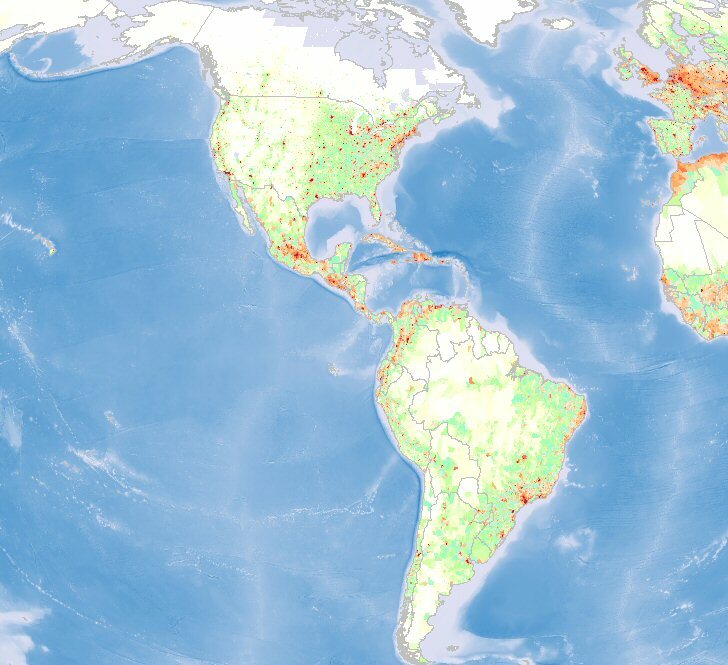 Map of population density of the Americas. Satellite map of the Americas.